Home / Politics / Manny Pacquiao knocked out De Lima as justice committee chair! 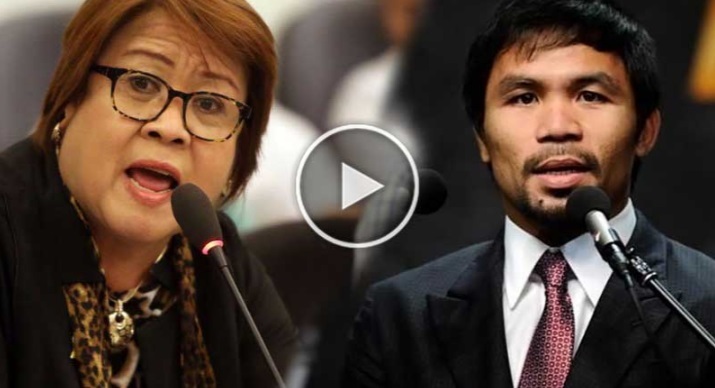 Manny Pacquiao knocked out De Lima as justice committee chair! Senator Leila de Lima is facing a possible ouster as chairperson of the Senate committee on justice and human rights after Senator Manny Pacquiao moved to declare all positions of the panel vacant. Pacquiao made the motion at the plenary session Monday (Sept. 19) after Senator Alan Peter Cayetano gave a privilege speech criticizing De Lima’s handling of the Senate probe on drug-related killings and accusing her of leading a demolition job against President Rodrigo Duterte. Senate President Pro Tempore Franklin Drilon, however, opposed Pacquiao’s motion, saying it was not allowed under Senate rules. 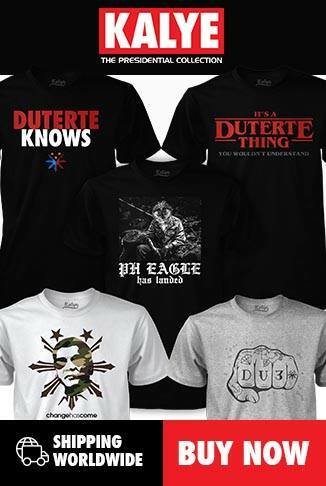 “You cannot declare as vacant the chairmanship of a committee,” Drilon said.